See here or visit https://www.facebook.com/HanFestOXON for more information about the Christmas Market on Sunday and the Victorian Lantern Parade and Barn Dance on Saturday 24th. This entry was posted in Posts by Horley Views and tagged Hanfest on November 18, 2018 by thehorleyviews. Feeling Creative and want to share your talents and ideas or gain from other peoples’ experience? 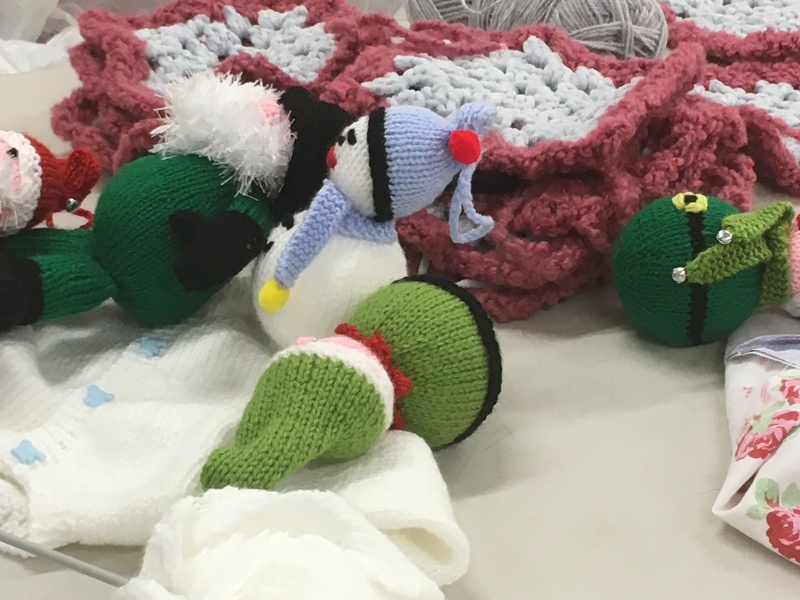 Then come along to the next meeting of the ‘Knit and Stitch’ group on Thursday. Enjoy a friendly evening where you may pick up useful tips and enjoy some homemade shortbread! Various crafts are carried out, including knitting, crochet, tapestry and quilting. You may like to become involved with the refurbishment of the church kneelers. For further information and pictures look here. The group meet every 2nd and 4th Thursday of the week at the Old School from 7 – 9pm (see calendar for actual dates). There is a small charge of £2, which goes towards hiring the room, but if there are any young, school students who’d like to come along then there will be no charge. This entry was posted in Activities, Posts by Horley Views and tagged Knit and Stitch, The Old School on October 23, 2018 by thehorleyviews. 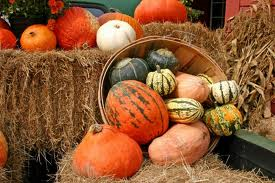 The Annual Charity Harvest Festival Auction will be held on Friday 5th October 7:00 pm at The Red Lion. This entry was posted in Posts by Horley Views and tagged Havest Festival Auction, Red Lion on September 30, 2018 by thehorleyviews. 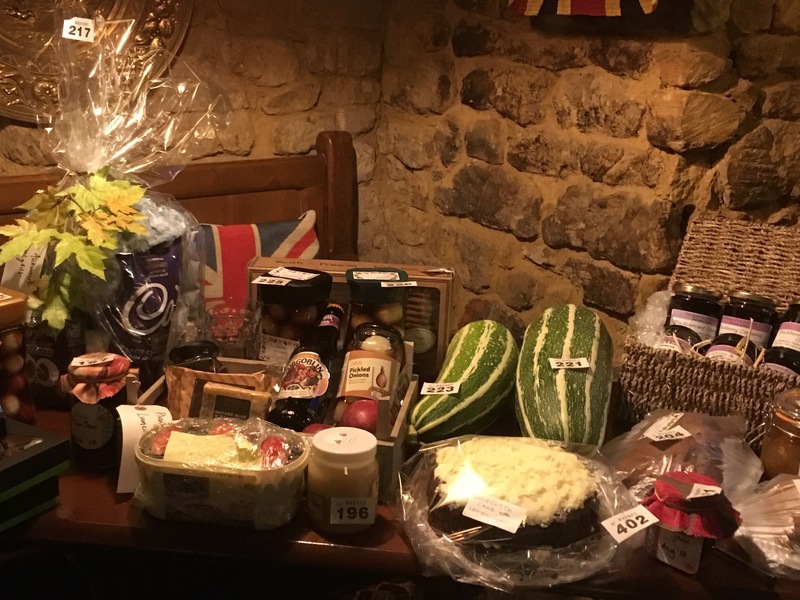 This entry was posted in Posts by Horley Views and tagged Havest Festival Auction, Red Lion on September 17, 2018 by thehorleyviews. 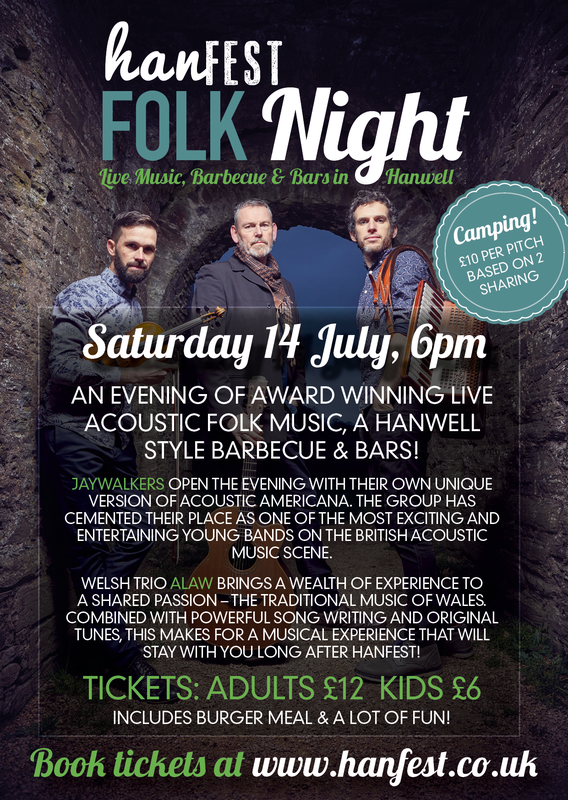 HanFEST Saturday 14th from 11-5pm followed by a Folk Night and BBQ at 6pm. 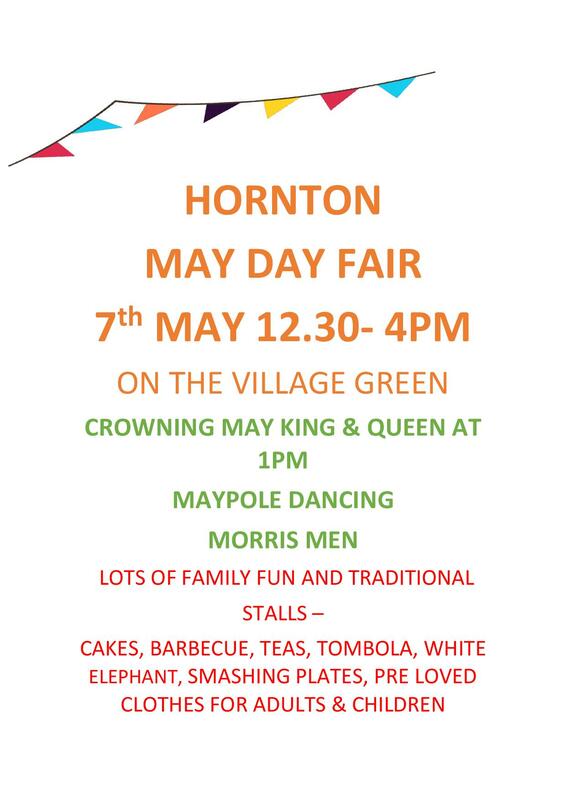 Apart from the farm animals (including the Alpacas), local food and drink and rural village traditions there will be a scone baking competition. Tickets: Afternoon: £2 for Adults and £1 for kids. Evening: £12 for Adults and £6 for kids. 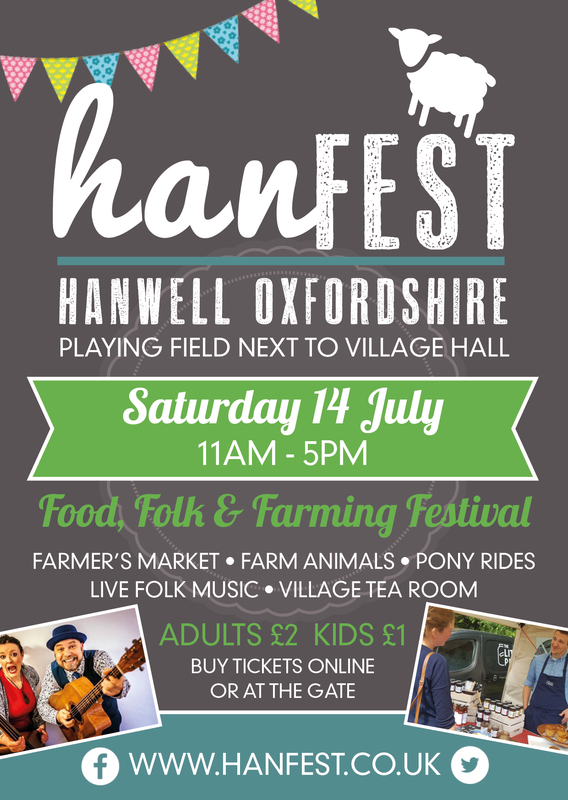 This entry was posted in Posts by Horley Views and tagged Hanfest on July 9, 2018 by thehorleyviews.